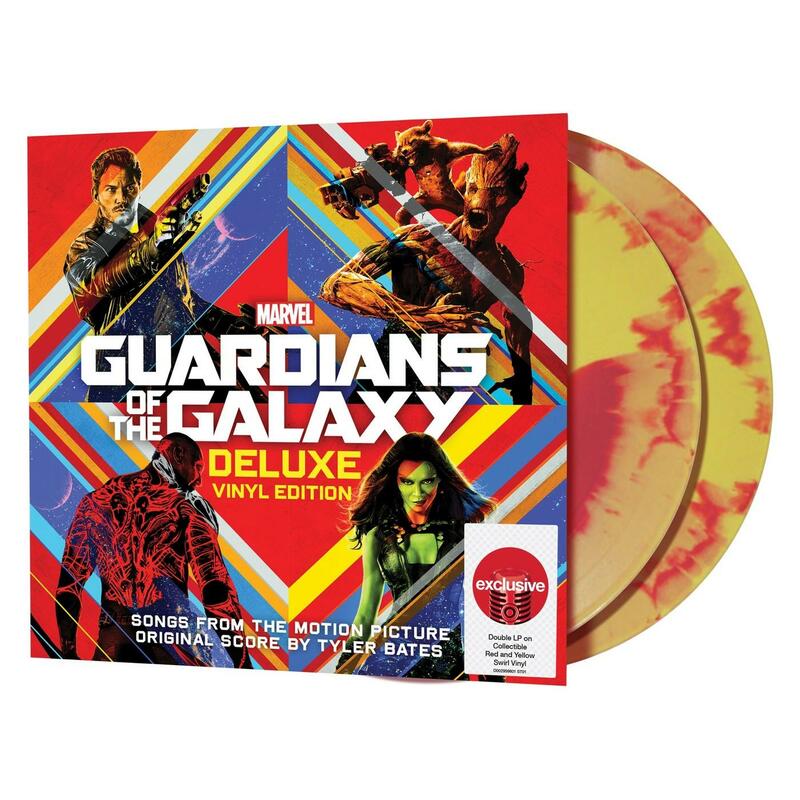 We think these gifts would get any Marvel fan in the holiday spirit! The following article is sponsored by Target. This holiday season, with the help of Target’s Marvel Hub, we’re out to prove that good things really do come in small packages. We’ve created a guide that includes a handful of small gifts to get anyone in the holiday spirit. Whether you’re purchasing stocking stuffers for loved ones with plenty of time off this month, or friends who can’t wait to get a jump on 2019, we’ve got you covered. The Marvel fans in your life will have plenty to cheer about! 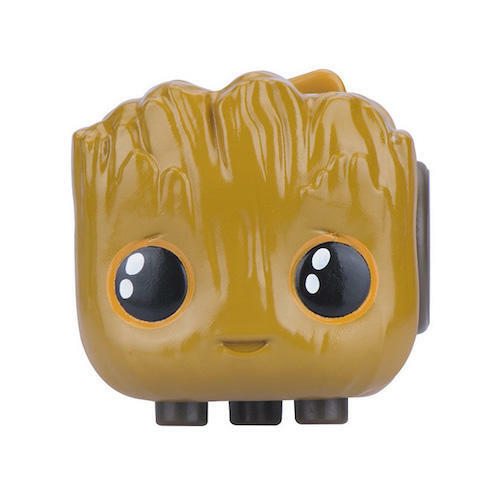 For additional gift ideas, head on over to Marvel’s Holiday Gift Guide. 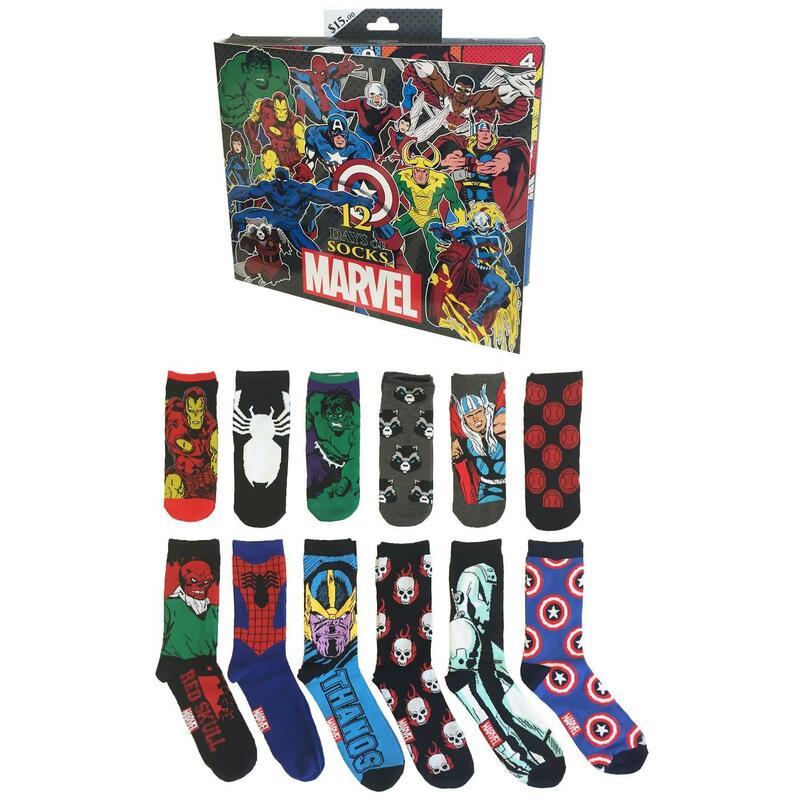 Surprise the Marvel fan in your life with comic book style socks. Or split up the set and delight 12 different friends with a pair of versatile socks they can wear to show off their fandom! Between all the holiday gatherings and family get togethers, gift this Marvel Fidget Spinner to your most restless hero who can’t wait to get back into the swing of things. 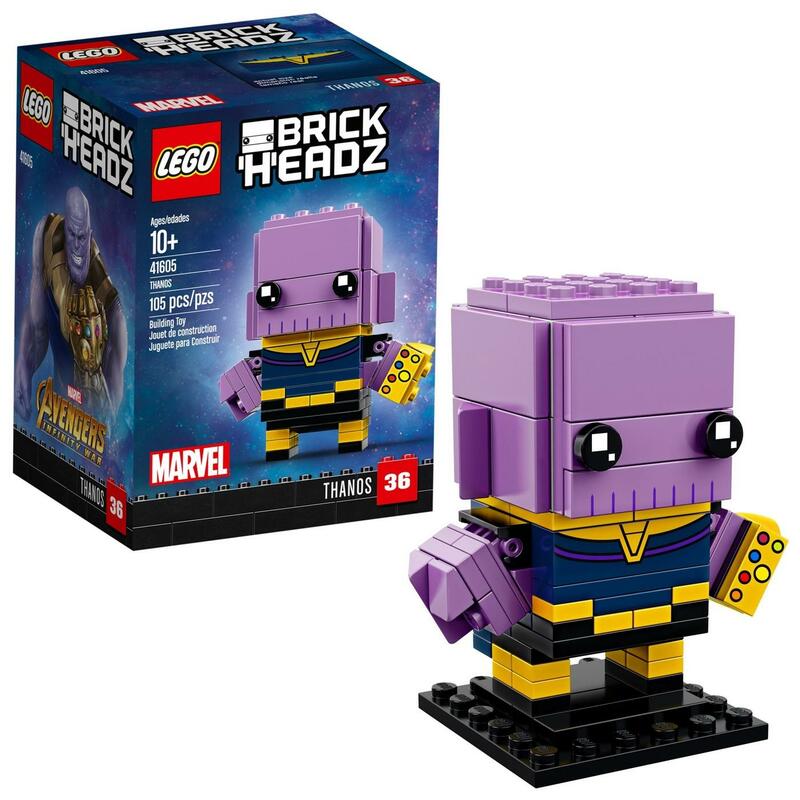 Bestow the power of the Infinity Gauntlet on a lucky individual with this LEGO BrickHeadz Thanos! 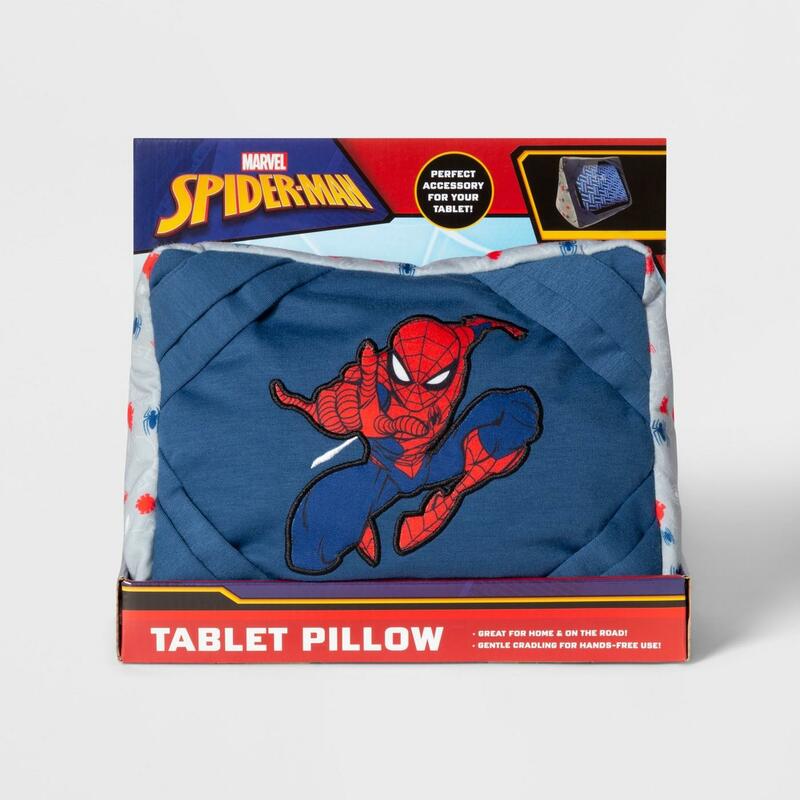 Whether there’s a holiday road trip or flight in your future, or you’re in full-hibernation mode on the couch, this throw pillow makes an ideal home for your tablet and the countless hours of Marvel TV you need to catch up on. Mix it up this December and take a break from the 24/7 holiday music earworms on the radio. You’ll thank us later for these perfect sweet tunes! 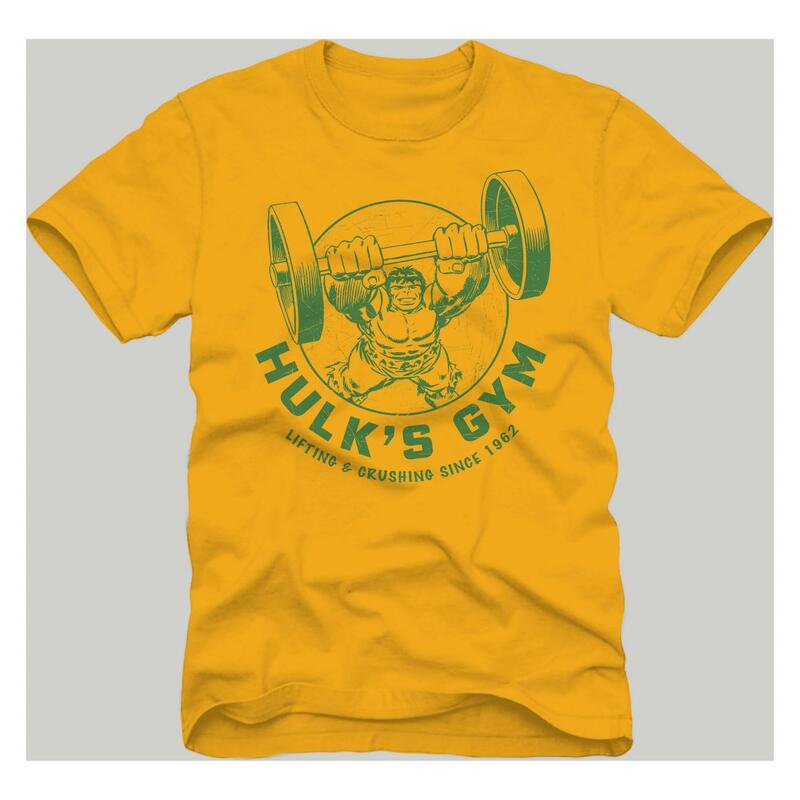 Get motivated for your 2019 New Year’s Resolution with this tee showcasing swole-hero Hulk! 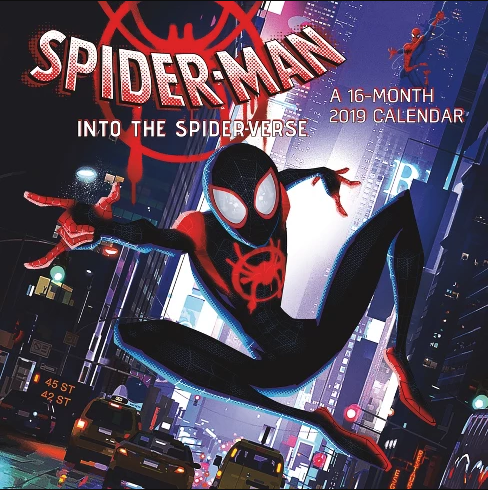 For the friend who’s already in the midst of nailing down their plans for the new year, this 2019 wall calendar will come in handy keeping their social life in order. To discover even more holiday gift ideas, stop by Marvel’s 2018 Holiday Hub and Target’s Marvel Hub!